Yep, after all my nerves and getting up 2 hours late (!) Handm@de went perfectly! We manged to still get into Oxford on time, the location was very easy for us, and then I managed to park ok, but is £15 really a good price for parking in Oxford all day!?! Setting up my table was a bit of a mare, mainly because I was behind on labeling everything, mounting corsages etc, and so John really helped with this! Once it was all set up, I think it all looked great, and at least thanks to my father in law I did have some way of showing my bags. They are a real pain, and I think I have to look at a better way of showing them in a way that they can be seen and touch, tried out etc. The corsages as always were my best seller, so much so that I had John cutting out new ones while I sold 26!!! I would like to say a big thank you to everyone who came and said hello, and told me they read this blog, it was a fantastic experience, and to meet people in the flesh was lovely too. It was just all so busy and mad, I’ve never had a fair like it, and wonderful that there are people out there who appreciate good quality handmade items! If you want to see more photos of the event have a look at the Flickr group here. Gosh I’m going on aren’t I! Well I have another fair on Tuesday evening in Winchester at St.Pauls Church, so if you are around please come and say hello! Just a quick Baggy and school update, Baggy has had his stitches out, I’ve been trying to get a photo of him, but his colouring and the terrible light/weather has not helped this! On the school front, we have decided where we want Edward to go to secondary school, and this has made life so much easier for me, the decision was obvious, no wringing of hands, so smiley faces all around! Ha thats so funny you snapped me and my boyfriend in the top photo! I’m glad it went so well for you, we had a really good day and your goods looked great, really professional and well made, I was really impressed by your cushions with your husband’s screen printing. I was going to say a quick hello too but we were there right at the beginning and you were frantically setting up but so glad it went well for you, all the best! I’m glad that you had such a great day. The stall looked great. Good luck for Tuesday! Congratulations on your wonderful day! I’m glad it worked out so well for you. Awesome venue! We get stuck with church basements for our holiday craft fairs and you get that gorgeous venue…totally unfair!!! 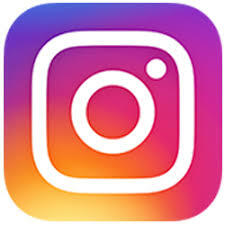 I really enjoyed it and I would be happy to help you again anytime! I’m pleased for you that it went so well. So, often you here folk being disappointed. I think my husband would shrink in terror if I suggested that he sit and help cut out anything more intricate than fabric in straight lines….. so well, done to John. I remember that feeling of relief when we got the schools thing sorted out. You know you’ve made the best decision for you and yours when it makes you smile. It’s good to hear some bright and happy news. Good luck with your next fair. Great news all round. Well done. your stall looks great and glad you had such a successful day! what a fantastic venue too. It was such a good event. Great to meet you in person at last and become the owner of a Raspberry bag too! 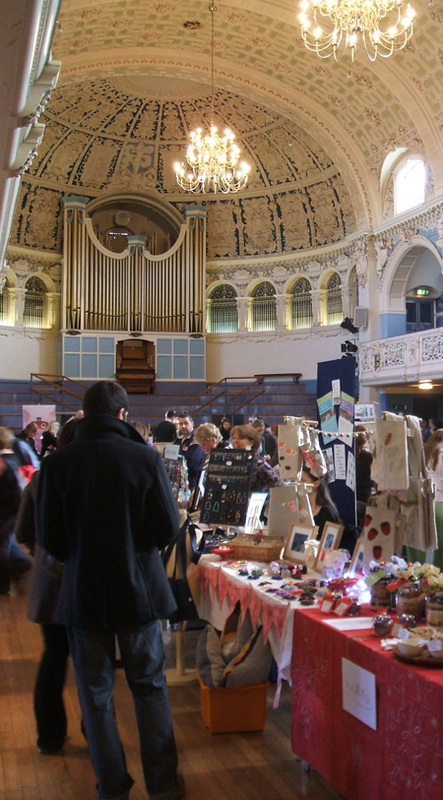 Wow what a beautiful building to hold a craft fair, and your stand looked amazing. Hope you had fun. Great news all round, and 26 corsages that’s going some, well done. Well done! The stand looks great and I’m so pleased you did so well! 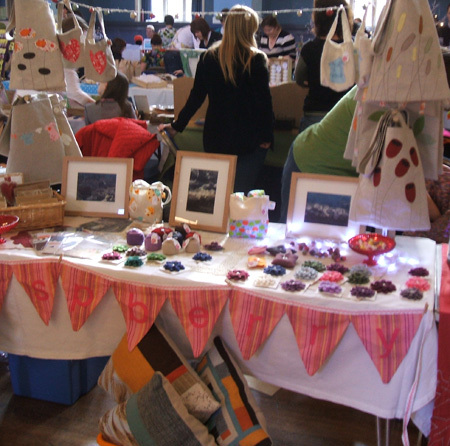 I also participated in a fair recently (see my blog) and did very well. It’s always a nice feeling and makes all the bad experiences fade away! Fancy your hubbie staying with you all day AND helping you prepare things! I always go on my own… boo hoo! Great venue too!